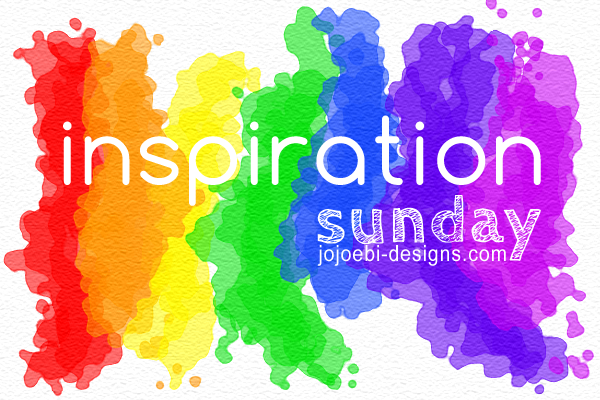 Inspiration Sunday is a 7 question interview with people I admire and that inspire me, I hope they will inspire you in some way too. 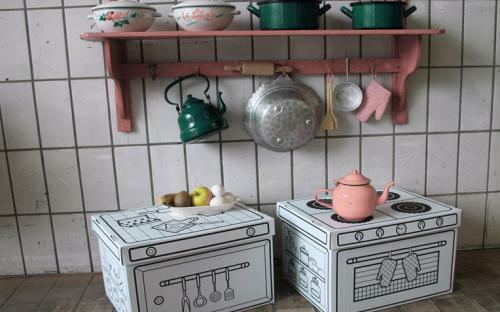 I discovered Villa Carton last year and love their products and philosophies, the designers are artists and I thought it would be fun to learn a bit more about the people behind the genius. We started with the idea of a big prefab cardboard playhouse for children, based on the history we had in our youth with the package boxes of big products, like washing machines and t.v. sets. 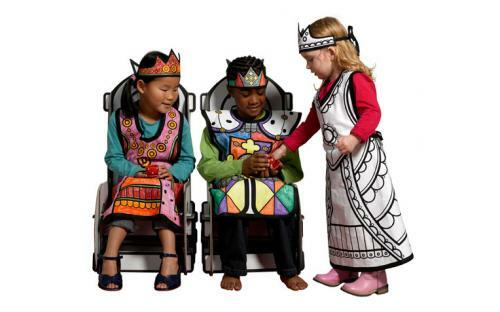 In 2006 we were the first company worldwide with a big cardboard play castle. We received many positive reactions which inspired us to keep on designing. We still have loads of new ideas and we want to add some of them each year to our collection. Since 2012 we concentrate more and more on our best talent: the designing part. We started cooperations with several companies for all logistics, sales and production. 4. What led you to start your business? 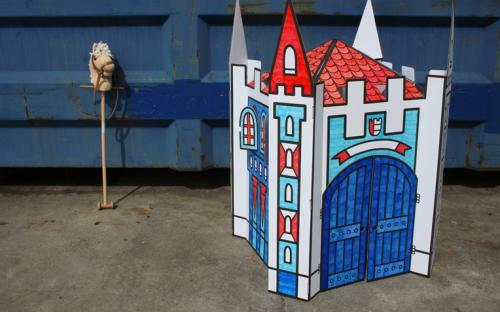 It was just the fact that we had an idea for a big cardboard castle, which was too strong to ignore. We started very naive, without having thought about the impact it could have on our lives. We are still happy that we just started. If we had known all the impact up front... But with the focus on the designing part, we are slowly moving to our ideal situation. Be creative for a living...!! When we finished our first product the big cardboard Castle, we went to the international Nürnberg Toyfair with 4 people in our old Saab with a big trailer. The old Saab broke down after 70 km and it took hours to arrange new transportation. But we found a van which brought us to our first adventure. Because of our very late decision to participate at this fair, we had no idea that we would have a very bad pitch on the first floor behind a big pillar, which blocked the complete view to our booth. But the visitors found us anyway. And after a while even big companies were visiting us at that same bad pitch. It was a very promising start of our new adventure. Villa Carton is a very innovative brand which has already attracted very many international press. Their product designs were already broadcasted on the national TV in Canada, France, New Zealand, Australia and Holland. Their designers were mentioned in 5 international toy design books and in hundreds of international magazines.